Have you ever thought, how do I grow the money I actually have? Get ready to have your mind blown and be prepared to think outside of the box. Former News Anchor Natali Morris joins us today on the Mom Inspired Show and let me tell you, this woman knows her stuff. She decided to stay home after her second child was born even though she was struggling to go back full time to being a News Anchor. She shares with us how moms that work full time outside of the home can possibly figure out how to quit their job and what steps that you would need to do to figure this out. One of things that I loved hearing was that she said if she wasn’t going to be bringing home a regular paycheck, then she was going to get good at personal finance and make that her job. One story that stood out to me loud and clear was that she was saying that a lot of moms are resigned to the administrator tasks in regards to money. But she wants to challenge you to learn how to expand your wealth not just budget what you have. 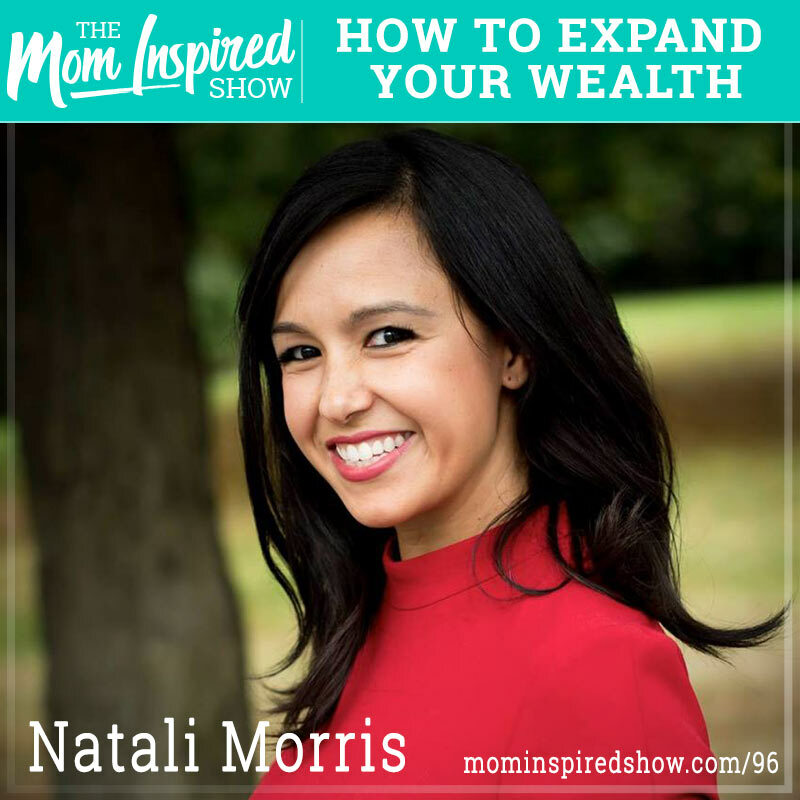 She encourages moms to really get involved in building wealth and she shares how you can do that in the podcast. Travel Tip of the week:If you are thinking about going to Disney World and you have young kids, under 3 is free! Even better, all you need is a $200 deposit to book a Disney trip, so if you are looking into going in the next year, this is the perfect time to book and lock in your rates for both hotel, dining and park tickets. You can schedule a call with me here to help you plan the perfect trip! Best part is, its FREE to use my services.